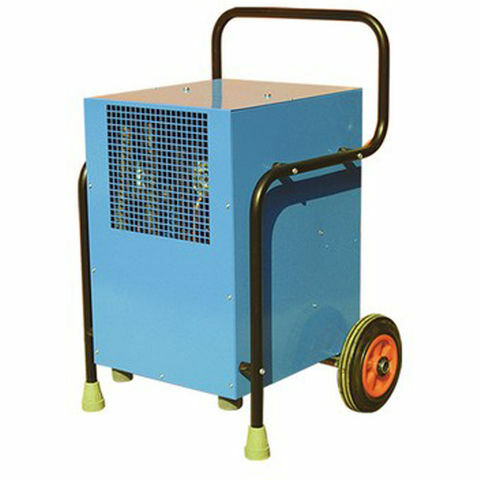 The CR40 DV is a dual voltage compact industrial dehumidifier ideal for site or flood restoration use. 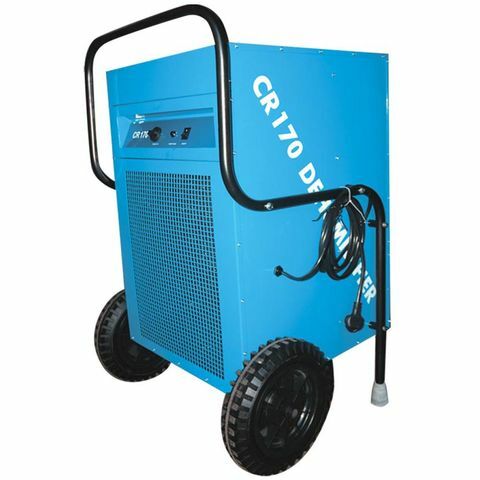 The rugged and reliable CR40 has been designed to maximise storage and transport and is available with a host of accessories including humidistat, condensate pump and hour counter. 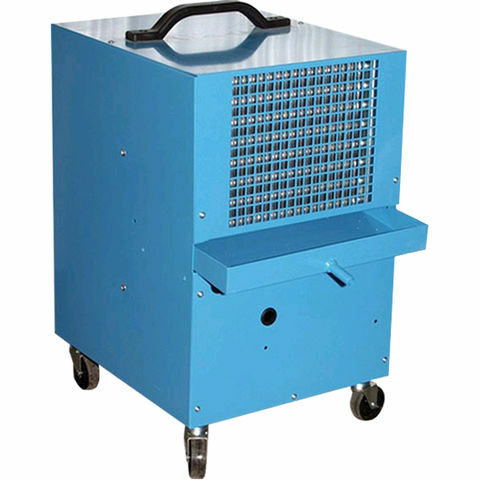 This unit comes supplied with a 1.3A 230V plug.